The office of the Lieutenant Governor of Delhi is quite likely to face a tough time defending its order to recover from Aam Aadmi Party Rs 97 crores spent by its government on advertisements. With the party announcing it will move court against the order, another round of vexatious litigation appears likely in the offing. 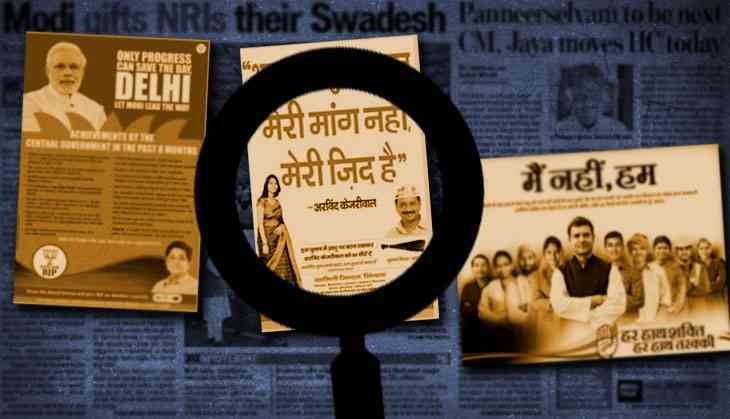 While the legality of the order is for the courts to examine, it must be pointed out that AAP is not the only party – and definitely not the first one – to splurge on advertisements. The complaint against Delhi government was made to the Delhi High Court by Congress leader Ajay Maken, even as his own party has been found indulging in the same process. 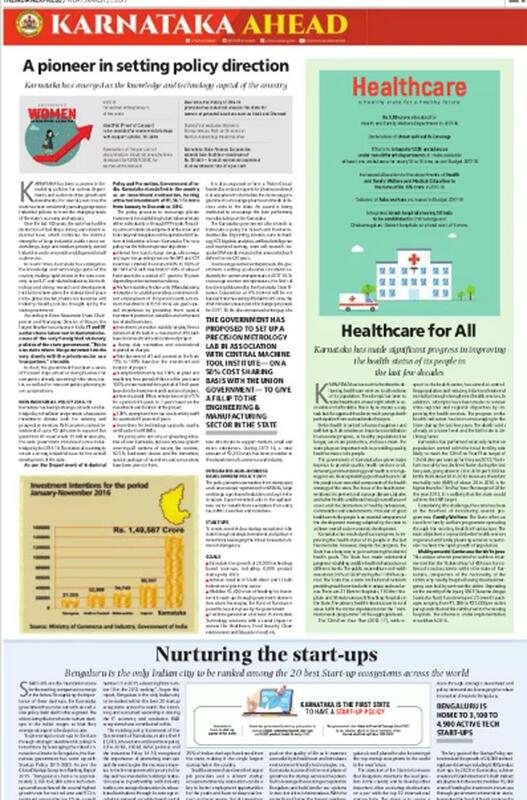 The latest example is full-page ads given by the Congress-led government of Karnataka in newspapers published from Delhi. 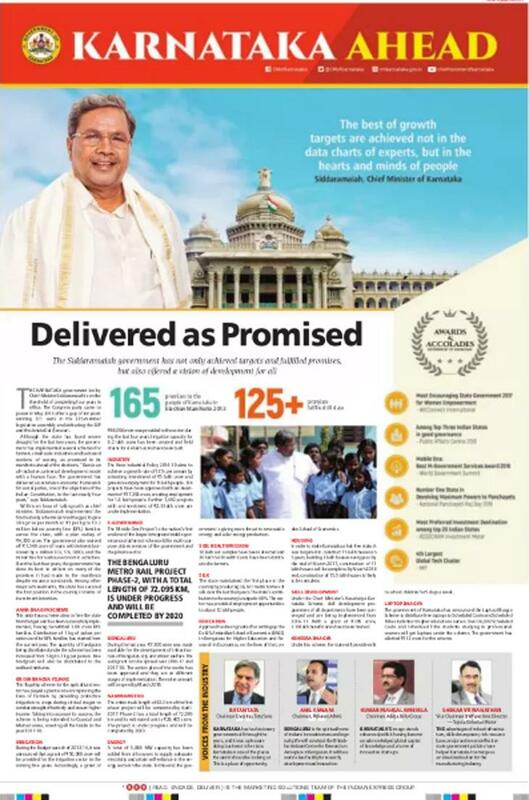 How do some of these allegations – like outstation ads, ads designed as newspaper reports, ads for self-glorification, ads mentioning the party in power by name and ads on issues outside the jurisdiction of the state government – not apply to ads issued by Siddharamaiah's government in Karnataka? 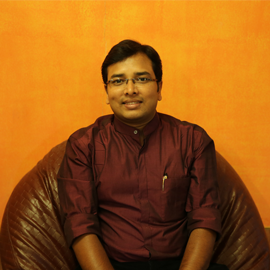 Karnataka government is most certainly not alone in this practice, which is, in fact, very popular among several governments. 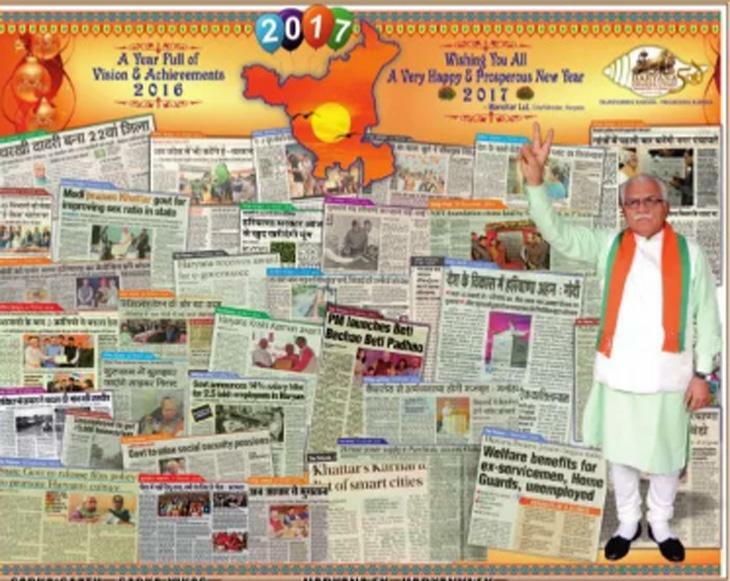 Sample this ad by the BJP-run government of Rajasthan, issued on the occasion of the third anniversary of the state government in December 2016. 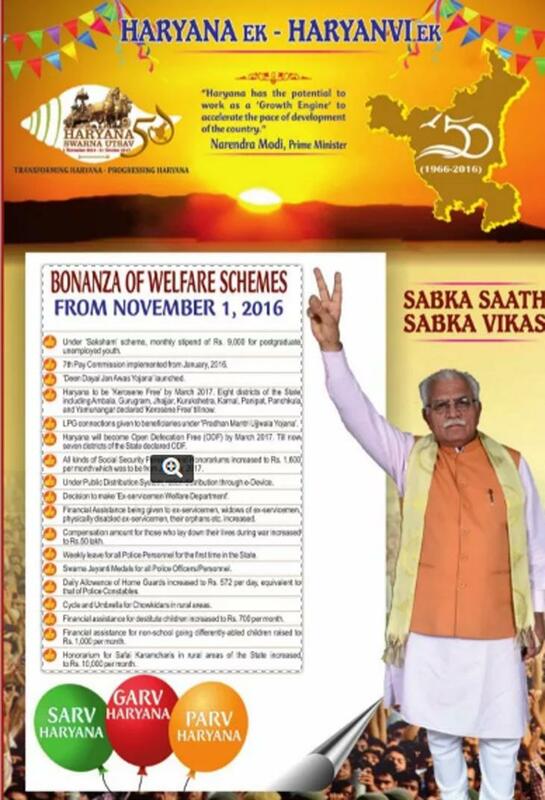 Or these ones by the BJP-led government of Haryana. 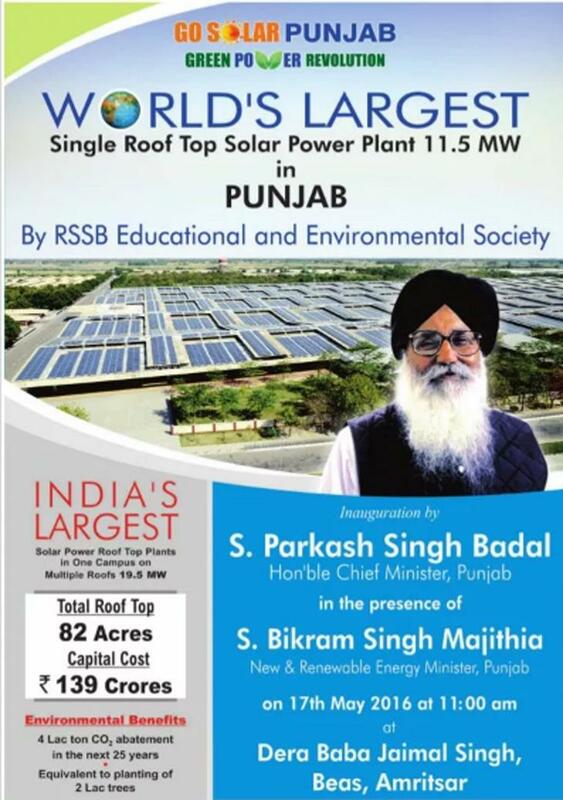 Or this one by the recently-ousted Shiromani Akali Dal-BJP government in Punjab about the launch of huge solar roof-top plants in May 2016. 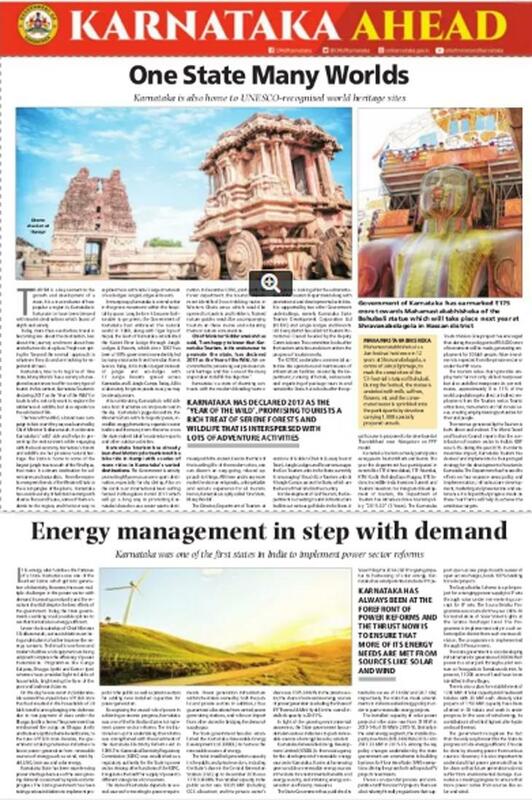 The event was to take place in Amritsar, but the ads were seen in Delhi newspapers too. 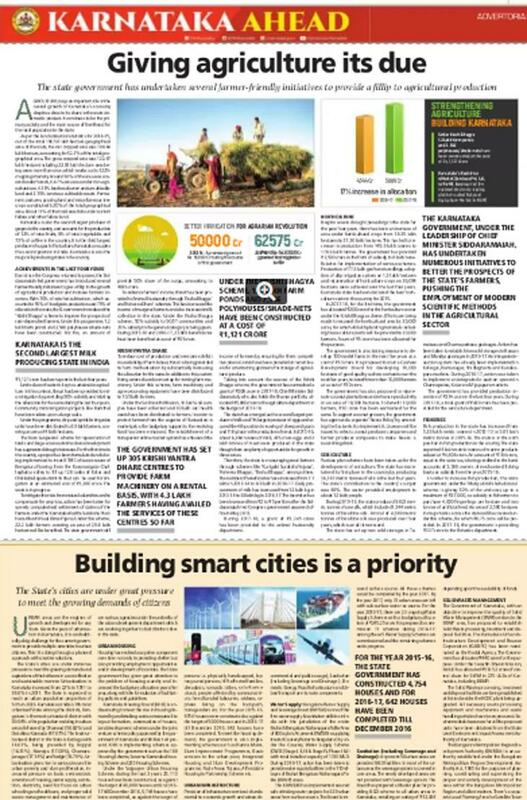 The JD(U)-RJD-Congress government in Bihar did the same in November 2016. 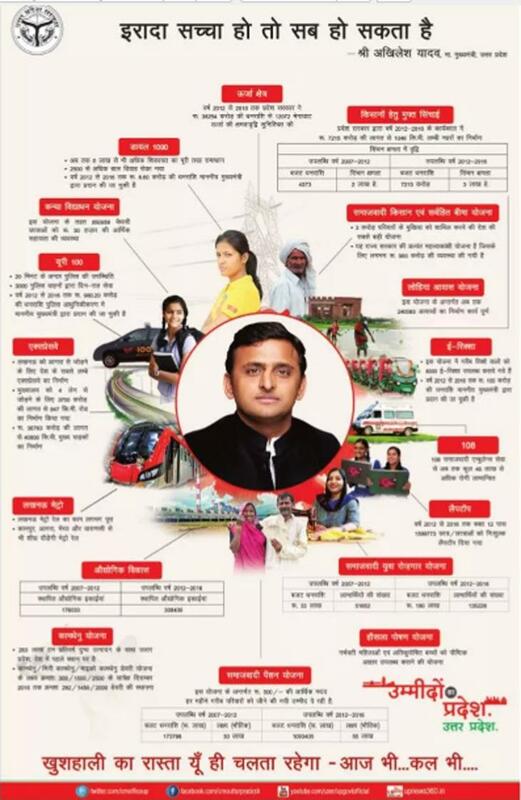 An entire campaign of ads by just-defeated Samajwadi Party's government in Uttar Pradesh towards the fag end of their tenure may also be recalled. 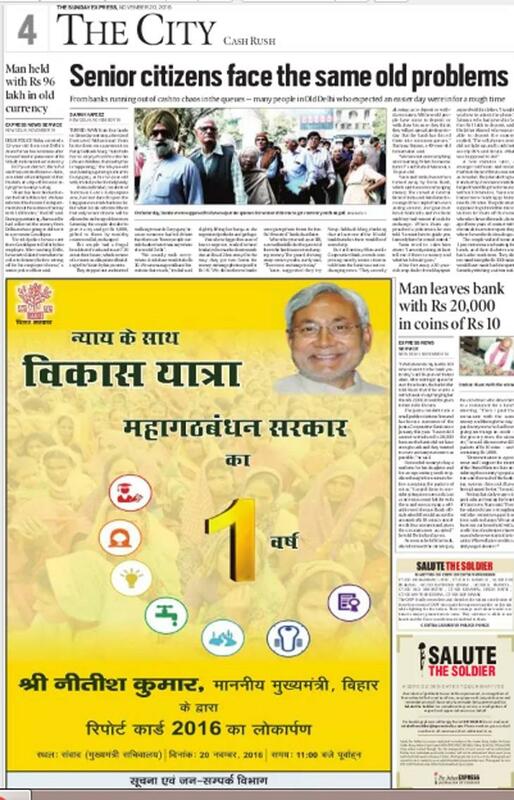 All of them talked about projects being launched by the UP CM in the state but were published in Delhi newspapers. The only parties which were not held guilty of this practice historically were the Left parties. They too shattered that image in May 2016 with full-page ads by the Left-ruled Kerala government seen in Delhi newspapers. Just for the sake of comparison, the Rs 97 crores that the LG wants recovered from AAP is peanuts compared to the union government's ad-spend. The government itself had admitted in an RTI reply that it had spent over Rs 1,100 crores only in advertisements featuring Prime Minister Narendra Modi, between 1 June, 2014 and 31 August, 2016. 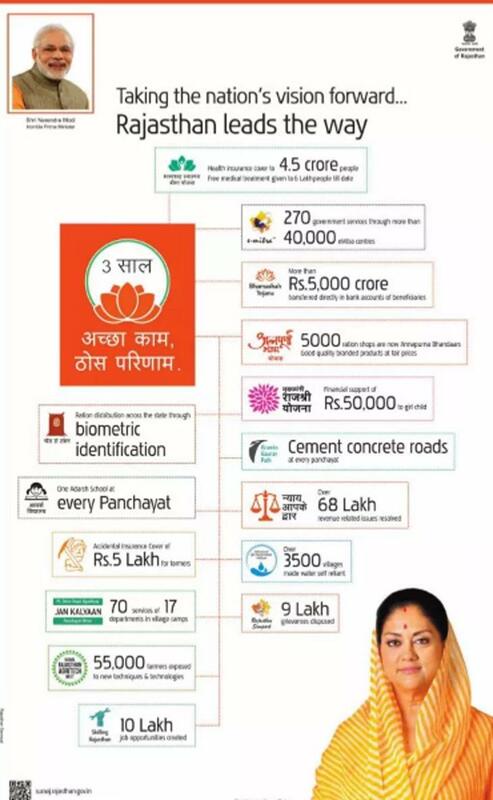 Also worth noting is the fact that this expenditure was only for 'telecast/television, Internet and other electronic media' and did not include platforms like print advertisements, hoardings, posters, booklets and calendars. Maybe Supreme Court should take suo-motu cognisance of these cases and initiate their evaluation as well. Why so much brouhaha only against the AAP?